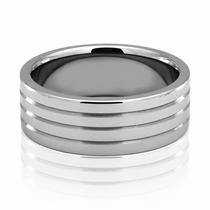 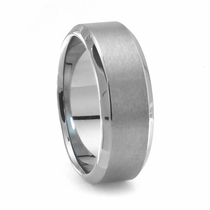 Each Tungsten and Cobalt men's ring is individually hand crafted here in the U.S.A. Old world attention to detail meets new world technology. 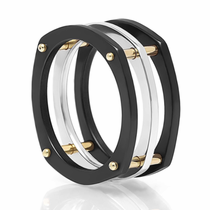 Heavy Stone Rings. 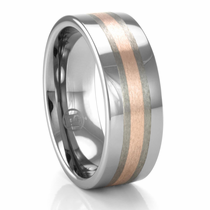 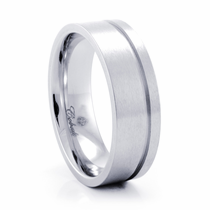 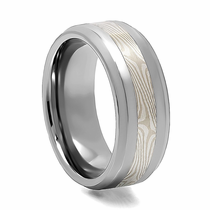 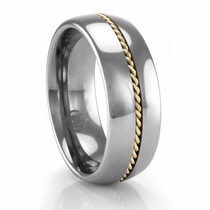 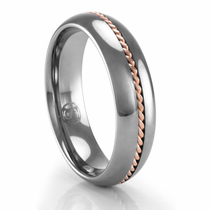 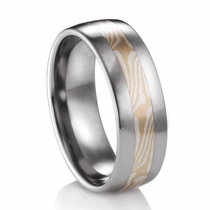 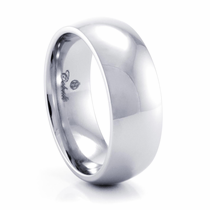 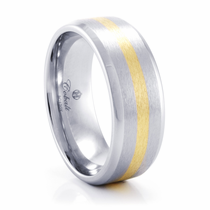 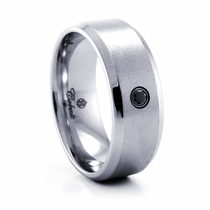 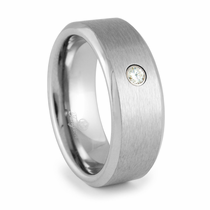 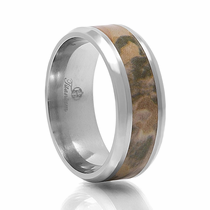 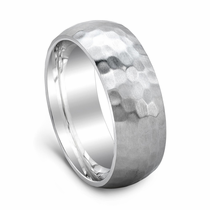 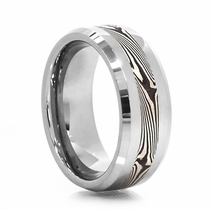 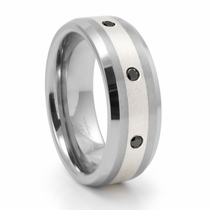 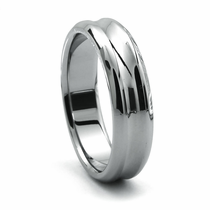 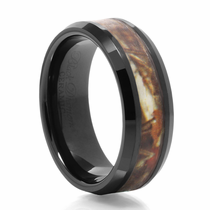 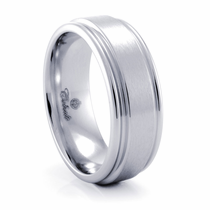 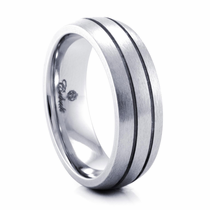 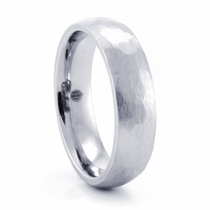 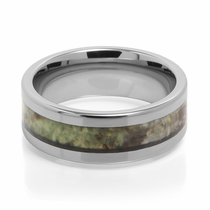 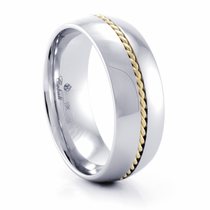 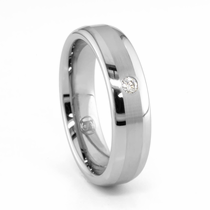 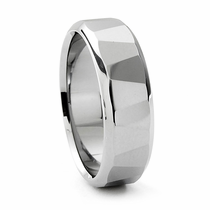 A great choice for your man's wedding band. 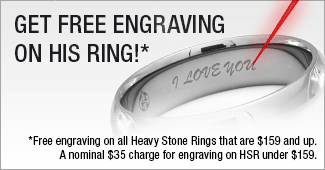 All Heavy Stone Rings come with a 5 Year Warranty and FREE Engraving. 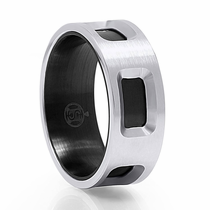 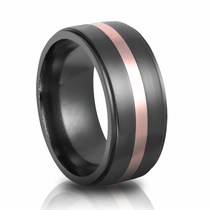 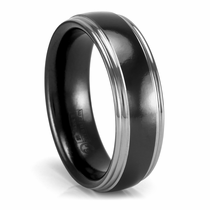 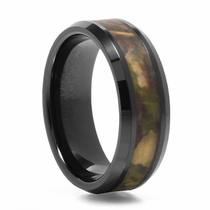 Shop from the best Tungsten Rings and Cobalt Rings that are made in the U.S.A.! 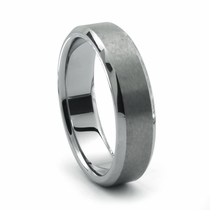 For a contemporary look that suits the modern man, check out this selection of rings and wedding bands from Heavy Stone Rings. 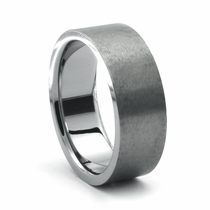 These rings made of stone are some of the most durable yet stylish rings currently available. 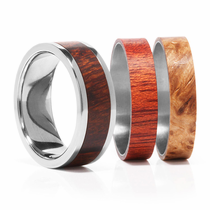 For guys who value good looks just as much as their next rugged outdoor adventure, a solid tungsten ring or cobalt ring from this collection is the ideal fit. 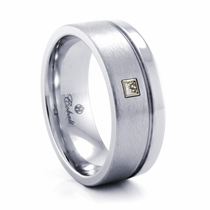 This family-owned business has made quite a name for itself since it was founded in 2001. 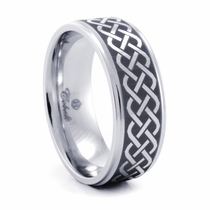 Each piece from Heavy Stone Rings is carefully designed and crafted by hand in the U.S. 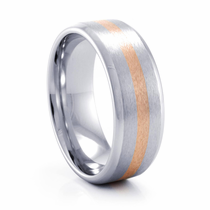 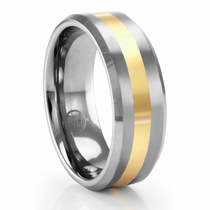 The contemporary metals used to make these rings, like cobalt and tungsten, have quickly made the company a popular choice, particularly for men who want a masculine and stylish wedding band. 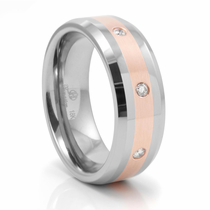 The collection includes everything from simple and shiny cobalt bands to dark tungsten rings with stones. 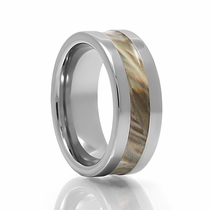 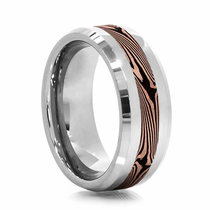 You’ll also find cool details that really set your ring apart, whether it’s a rose gold inlay or a wood-grain Mokume Gane inlay. 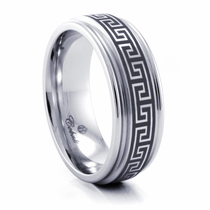 These award-winning designer rings have a high-end look while maintaining a budget-friendly price that’s more accessible for the average guy. Each ring in this collection is an example of how Heavy Stone Rings makes cutting-edge jewelry that’s built to last a lifetime. 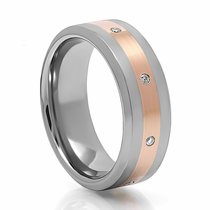 Heavy Stone Rings uses only extra-hard and scratch-resistant metals like cobalt and tungsten rings to make sure the designs will live up to their included 5 year warranty. By shopping at Titanium Jewelry, you’ll also get a 30-day money-back guarantee, so if you’re not sure whether a style is 100 percent right for you, there’s no reason to hesitate ordering. 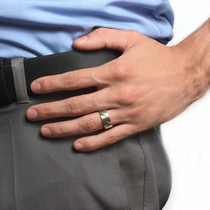 If it’s not a great fit, you can return it hassle-free. 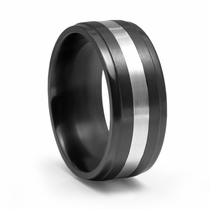 Browse the full collection of pieces from Heavy Stone Rings to decide which look is right for your tungsten or cobalt wedding band. 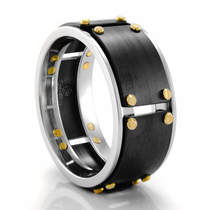 Want to learn more about this designer/manufacturer? 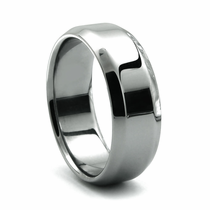 Click here to read about Heavy Stone Rings. 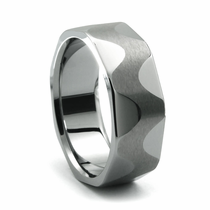 Customer rating for Heavy Stone Rings - Made in USA by Titanium Jewelry: 5 of 5 based on 79 customer reviews.